Outstanding Home At Daniel's Gate * Quality Finished Garden Level Bsmt * Ideal For Entertaining W/Wet Bar,Refrig and Surround Sound Wiring * Master W/Five Piece Bath & Retreat * Rock Canyon Hs * Refinished Wood Floors, New Carpet, Paint, Bath Floor Tile & Refinished Deck * Attractive Patio Setting * Main Floor Br * 3 Car Garage *Quick Close - Ready To Move In!! *Ez To Show!! Above Ground: 2,194 Sq. Ft. Finished Total: 3,213 Sq. 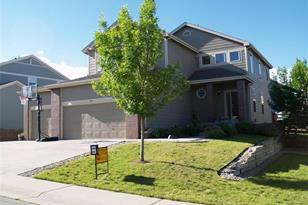 Ft.
6862 Serena Avenue, Castle Pines, CO 80108 (MLS# 1190790) is a Single Family property that was sold at $375,000 on July 16, 2013. Want to learn more about 6862 Serena Avenue? 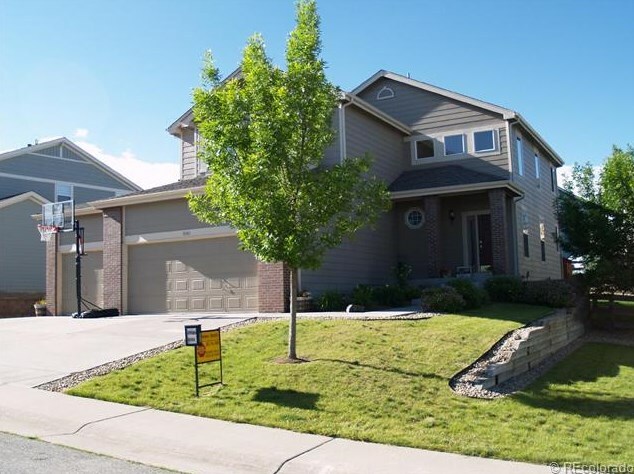 Do you have questions about finding other Single Family real estate for sale in Castle Pines? 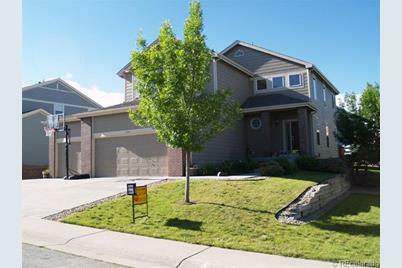 You can browse all Castle Pines real estate or contact a Coldwell Banker agent to request more information.